At Gracie Jiu Jitsu Cabot, we maintain the highest quality instruction around - and we can't wait for you to see it firsthand. Our Brazilian Jiu Jitsu Classes offer the perfect intersection of self-defense and fitness conditioning. This full-gi training is designed to keep your body guessing week in and week out with ground-based grappling instruction and high-energy workouts. Join us in Cabot today and change the way you train. Just fill out the short form on your screen to get started! With us, you don't need to be a pro to enjoy high-level instruction. In fact, you don't need any experience at all. Our classes are designed to meet you where you are and help you learn the skill one step at a time. Whether you're completely new to the art of Brazilian Jiu Jitsu or you've been training for years, we're ready to keep you challenged and motivated like never before. Brazilian Jiu Jitsu is unique because it essentially takes size and strength out of the equation, relying instead on technique and leverage to help you come out on top. But that doesn't mean you won't challenge your body with our training. We're here to help you get in shape and stay motivated to give it your all. Our instructors at Gracie Jiu Jitsu Cabot used scaled exercises andcontrolled sparring to challenge every muscle in your body. And as you focus on the details of your skillset, you won't even realize how hard you're working. Get more from your workout routine and take on effective self-defense skills at the same time! 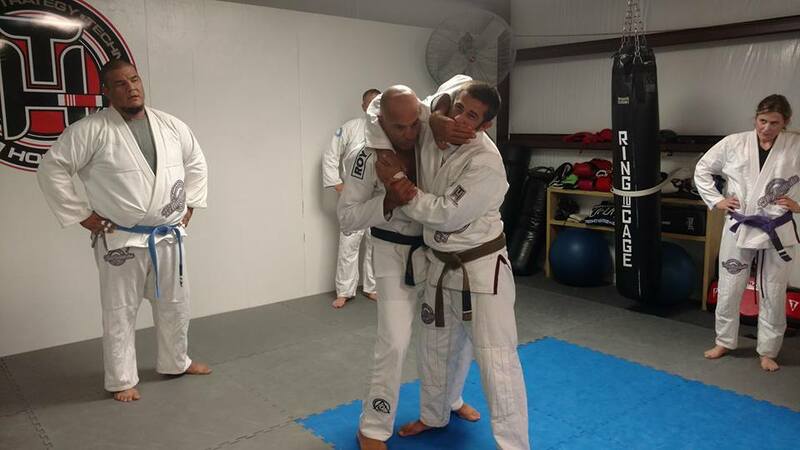 Our Brazilian Jiu Jitsu Classes in Cabot are perfect for beginners and experienced fighters alike. Just fill out the short form on your screen to learn more about everything we have to offer at Gracie Jiu Jitsu Cabot. 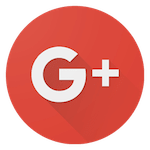 Allen is known for his extensive knowledge of Brazilian Jiu-Jitsu that he accumulated by giving up his life in Kansas and moving across the country to study exclusively with Master Pedro Sauer. Allen went on to be the Manager and head instructor of Master Sauer's school in Salt Lake City, Utah. 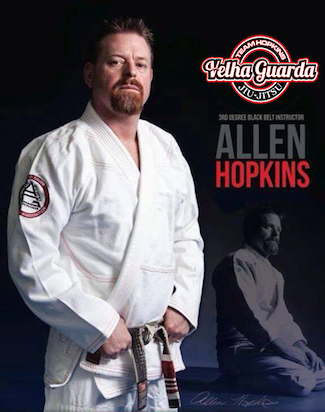 After over ten years of living in Utah, Allen moved to Hattiesburg, Mississippi and opened Team Hopkins Jiu-Jitsu Association which currently has affiliations across the nation. Allen has not slowed down in his desire to continue to learn Gracie Jiu-Jitsu as he currently spends any of his free time, that he is not teaching at his schools or conducting seminars world-wide, learning from Gracie Jiu-Jitsu greats such as, Master Sauer, Master Relson Gracie, Master Rickson Gracie and many more.